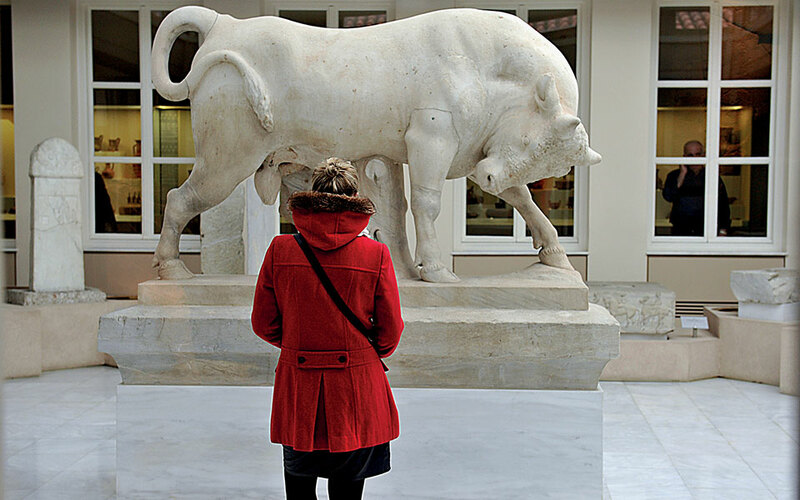 The most important ancient sites and museums in Athens, handy map included. Bookmark it for your next visit and let your smartphone be your guide! The times, they are indeed a-changin’… Our current fascination with electronic devices, social media and a digital world has made traditional ways seem – especially for young people – odd or out of sync with contemporary life. Yet seeking adventure in front of a computer screen, rather than out in the wind and the wild of real nature, also seems odd. 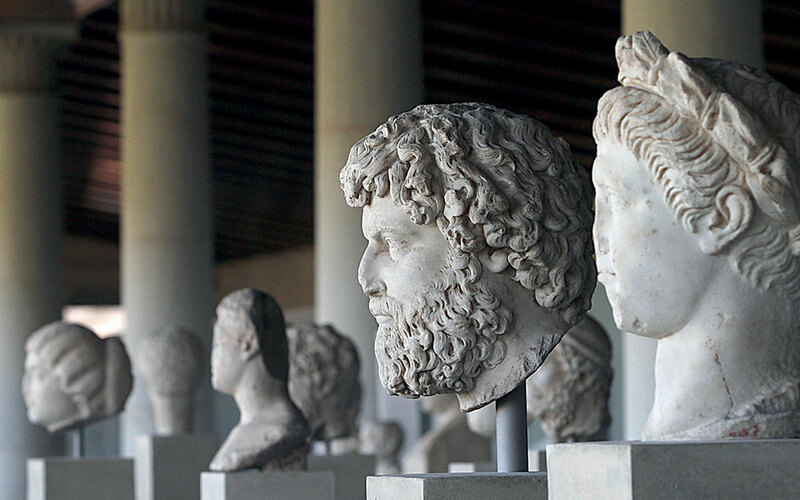 These days, fewer student-travelers are taking “grand” tours of the ancient Greek and Roman world, like modern-day Lord Byrons, Charles Cockerells or Sanford Giffords, in search of tangible, inspiring traces of their historical, cultural roots. Nevertheless, Athens is the original 3D adventure site, where visitors can actually connect with the historical past, and with their fellow earthlings – unlike in a computer game or online “virtual tour.” In today’s world, it is more important than ever to savor the depth and breadth of past human thought and achievement, as we can never fully appreciate the present, or envision the future, without first understanding the past. 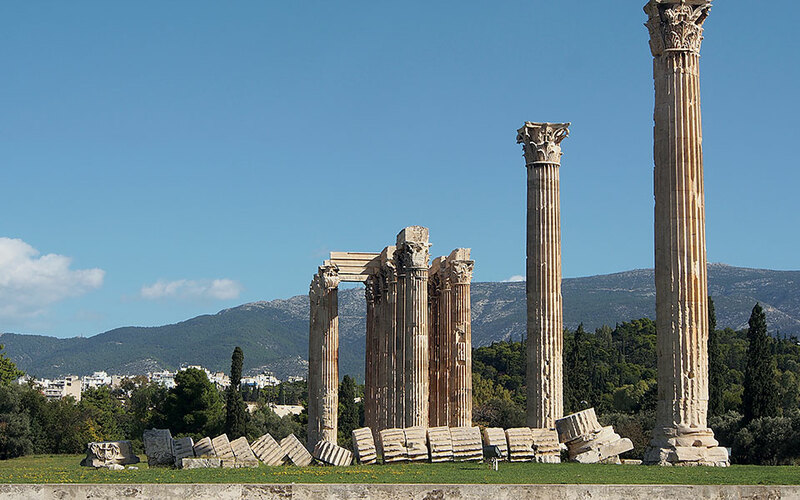 Firsthand exploration of Athens can require stamina and determination, but this is all part of the “journey,” as one follows an enduring trail of archaeological discovery that imparts what it truly means, and what it has meant for millennia, to be a feeling, thinking, creatively expressive human being. 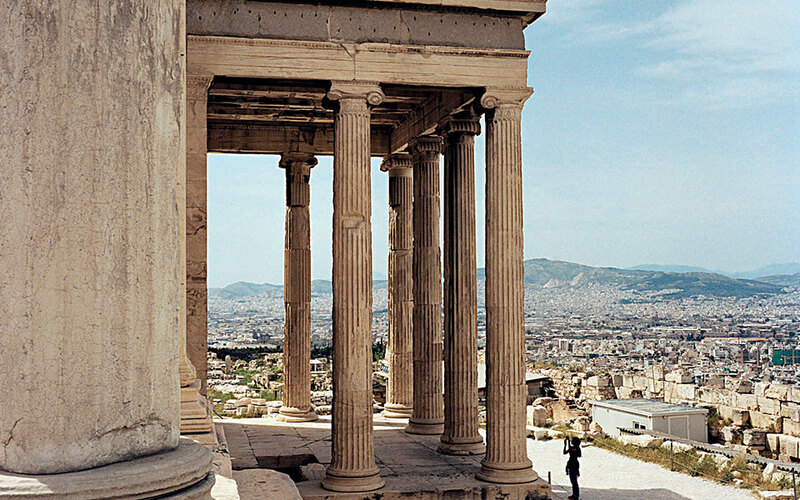 Athens offers a panoply of historical, architectural and artistic riches, from majestic ruins and golden artifacts to simple grave enclosures, overgrown ancient streams and panoramic hilltop views. Often, it is the city’s humbler monuments and less conspicuous sights that “speak” to us in the clearest voice. The Sacred Rock… THE place for hard-rockin’ history lovers! Athena’s Parthenon tops the bill, backed up by the Erechtheion, the Propylaia and the recently-restored Temple of Athena Nike. Around the slopes, don’t miss the Theater of Dionysus, the Sanctuary of Asclepius, the Odeon (“Music Hall”) of Herodes Atticus and the cave shrines of Pan and other ancient gods. On the adjacent Areopagus, Saint Paul gave one of his most powerful anti-pagan speeches. Open daily 08:00-17:00 (winter hours), admission: €10. Terracotta Nike (Victory) figures offer visitors a warm welcome to the Acropolis Museum. The Acropolis Museum is a must-see when visiting the Sacred Rock, whether you’re pining for sculpture, architecture, mythical figures, bronze weaponry, ancient magic, or painted vases illuminating the lives of ancient Athenians. Here, you’ll find the Parthenon’s exquisitely carved decorations and the elegant Caryatids, in a new building that is itself a modern classic. Open: Mon-Thu 08:00-17:00, Frib 09:00-22:00, Sat & Sun 09:00-20:00, (winter hours). Get a peek at the lives of ancient Athens’ diverse citizenry, traces of whose daily activities or ultimate fate are displayed in the Stoa of Attalos, a 2nd c. BC “shopping mall.” Don’t miss the warrior’s tomb with its “killed” sword; the eyelets and hobnails from Simon the Shoemaker’s House; the jury-selection machine; and the pot-shard ballots nominating Themistocles (and other figures of resentment) for ostracism. Open daily 08:00-15:00, (winter hours), admission: €4. 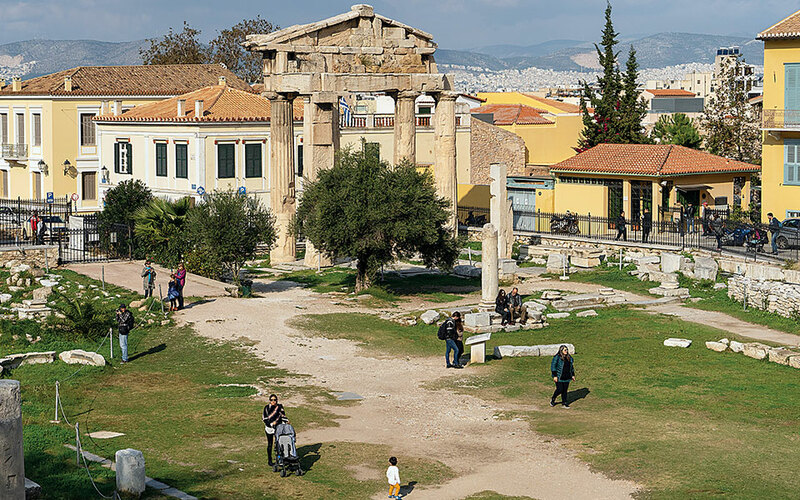 The Romans, Greece’s new overlords, revitalized aging, venerable Athens with a new agora, the personal project of Julius Caesar and his nephew Octavian (Augustus). Once home to merchants, shoppers and semi-literate prostitutes who left messages scratched on the market’s columns, the area boasts a number of distinctive monuments, including the Tower of the Winds, an ornate Ottoman-era seminary gateway and the newly restored Fethiye Mosque (17th c.). This “new” district of Athens was developed by Hadrian, the greatest of Roman Hellenophiles. The district’s monumental entrance was the Arch of Hadrian, beyond which rose the enormous Temple of Olympian Zeus (or Olympieion). The banks of the Ilissos River, covered with shrines, temples and lush vegetation, made this area a particularly pleasant place to stroll. A riverine, clay-rich environment at the northwestern extremity of ancient Athens, Kerameikos was a pottery-production area that was also frequented by soldiers and prostitutes. Others came, too, as it was from here, through the Dipylon and Sacred Gates, that Athenians accessed the common and state cemeteries and set off on the annual procession to Eleusis. Plato’s extramural academy was a short walk away. The Pnyx Hill, southwest of the Acropolis, is home to a natural amphitheater once used for the People’s Assembly (Ekklesia). 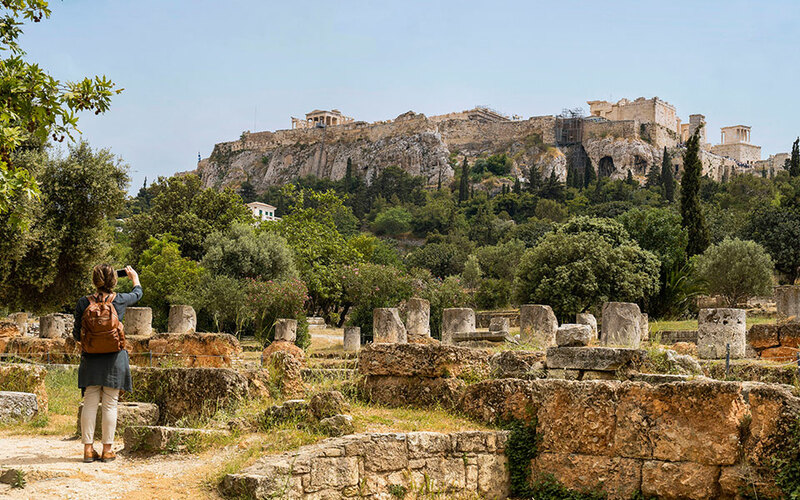 Here, ancient statesmen played to the crowds, delivering fiery speeches from a rock-cut rostrum with a panoramic view of the Sacred Rock and Athenian Agora. 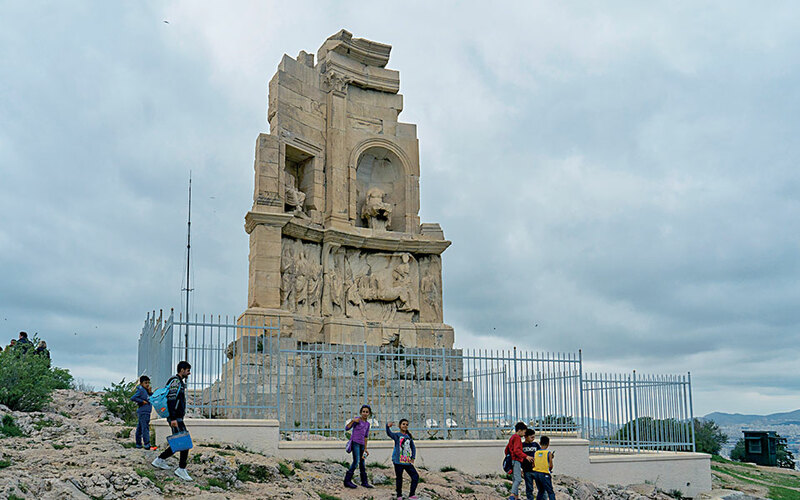 On the adjoining Hill of the Muses stands the Filopappos Monument, a prominent tomb for an exiled Commagene prince. The heart of ancient Athens, the Agora was the city’s central square, market place and governmental headquarters, where adult citizens, high or low, strolled, shopped, reported for jury duty, watched street performers and offered sacrifices, crossing paths with the likes of Themistocles, Pericles and Socrates. The Temple of Hephaestus and Athena marked the traditional metalworkers’ district, while today the reconstructed Stoa of Attalos contains the Museum of the Ancient Agora. Hadrian also funded a new forum (agora), complete with a library and lecture halls. The Library of Hadrian’s central court later hosted two early Christian churches. East of the Acropolis stands the Lysikrates Monument, erected by a producer to commemorate his victory in the Theater of Dionysus. Lord Byron once used the hollow base of this oversized trophy-stand as his private study. The Library of Hadrian, 3 Areos, tel. (+30) 210.324.9350, open daily 08:00-15:00, admission: €4. 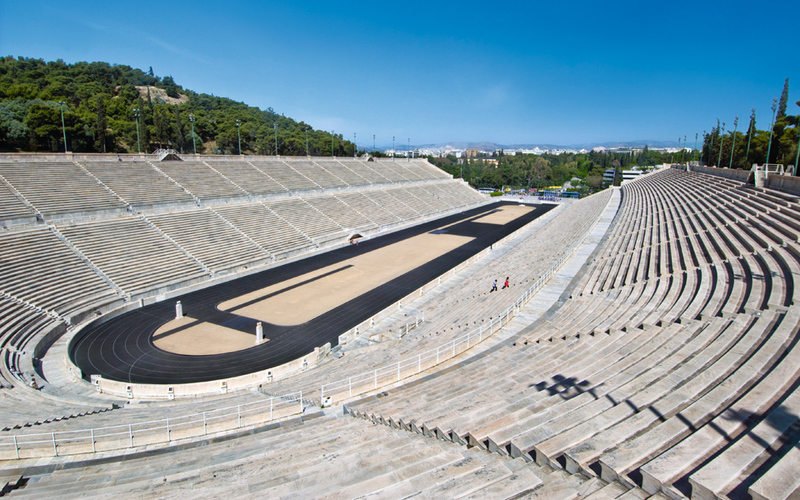 Meant primarily to serve Athens’ Panathenaic Games, the “Kallimarmaro” stadium was built in the 4th c. BC by Lykourgos, but given a marble veneering by Herodes Atticus almost five centuries later. After an extensive restoration project, the first modern Olympics were hosted here in 1896. This structure remains an extraordinary monument to timeless athletic achievement! Open daily 07:30-17:00 (winter hours), admission: €5 (with a guide). The former residence of the wealthy German businessman Heinrich Schliemann, father of Greek archaeology, this luxurious mansion now hosts the Numismatic Museum. 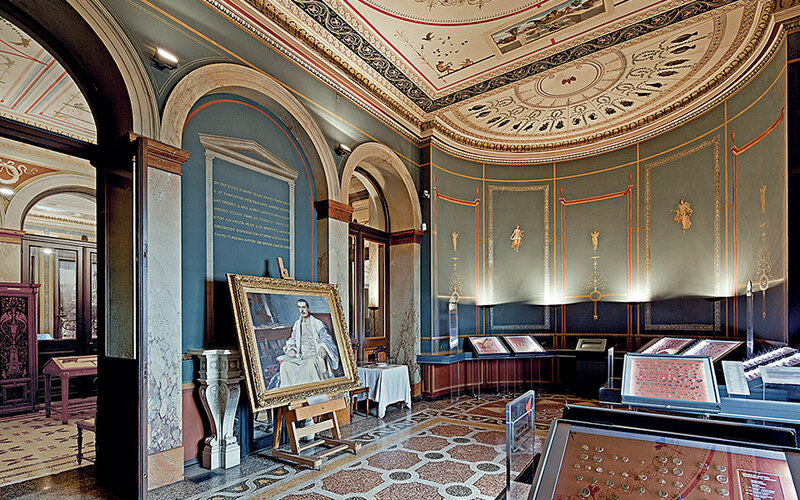 From its lavishly painted walls and decorative marble floors to brilliant displays of gold, silver and bronze coins, this unique exhibition space commemorates the influential role of money throughout history. Open: Tue-Sun 08:30-15:30, admission: €6. 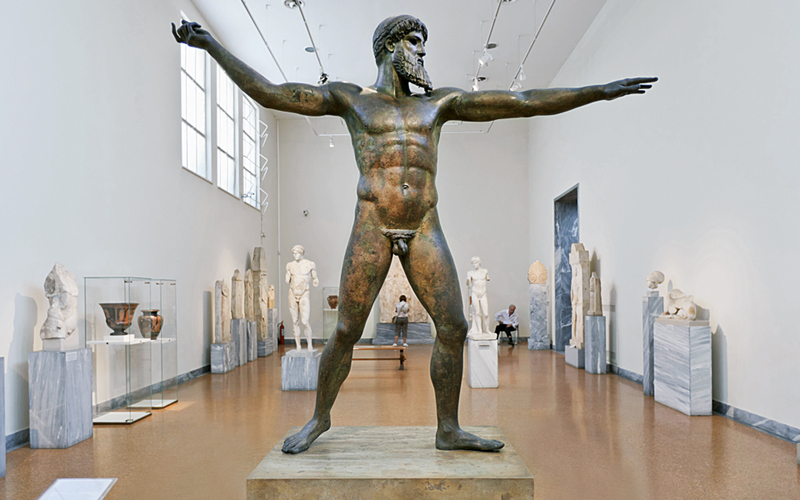 A Classical bronze statue of Zeus/Poseidon (ca. 460 BC), National Archaeological Museum. 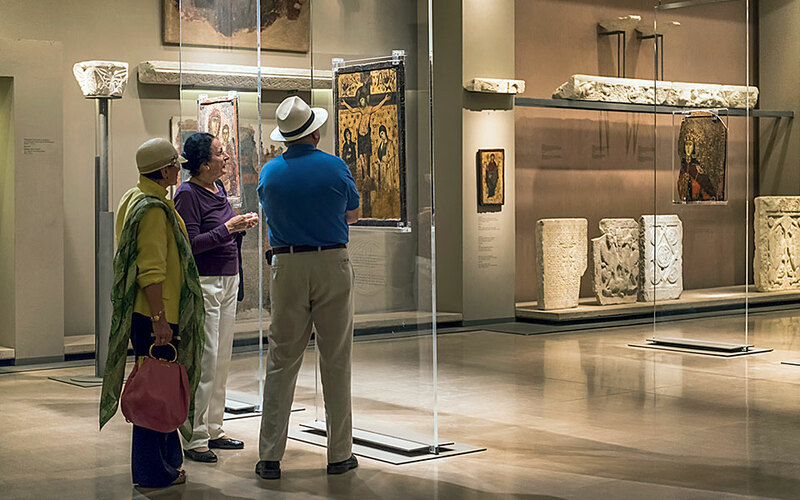 One of the world’s truly great museums, where you’ll find exquisitely sculpted masterpieces of bronze and marble; golden artifacts from Mycenaean palaces; delightful traces of Santorini’s lively but ill-fated prehistoric town of Akrotiri; and a huge collection of vases with painted scenes featuring gods, heroes, favorite myths and fascinating glimpses into ancient life. Read more here. The Villa Ilissia – another 19th-century architectural gem that served as the winter palace of the Duchess of Plaisance, a French-American philhellene – now contains the BCM. Here, you’ll see the splendor and the far-reaching influence of Byzantium and of Greece’s post-Byzantine Christian artists. Open: Tue-Sun 09:00-16:00, Mon closed, admission: €4. 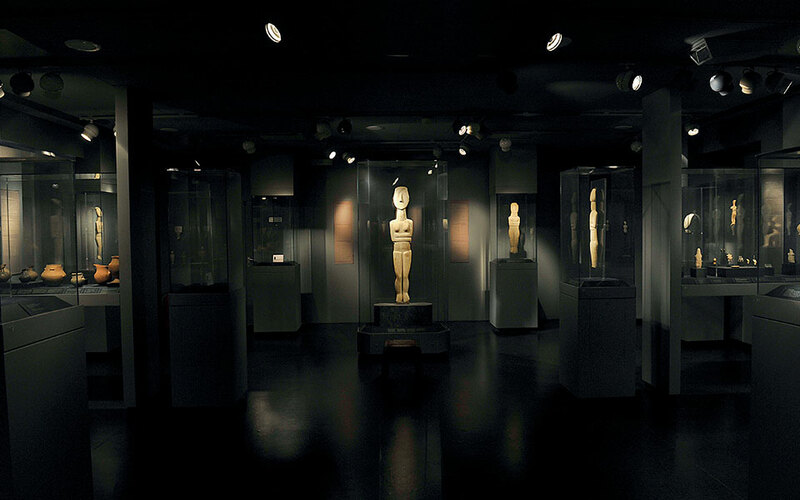 Among the best museums in Athens is the Goulandris Museum of Cycladic Art, which focuses on prehistoric Cycladic culture while also offering thematic exhibits that illustrate ancient Greek art (2000 BC-AD 395), gods and heroes, daily life, warfare and death. 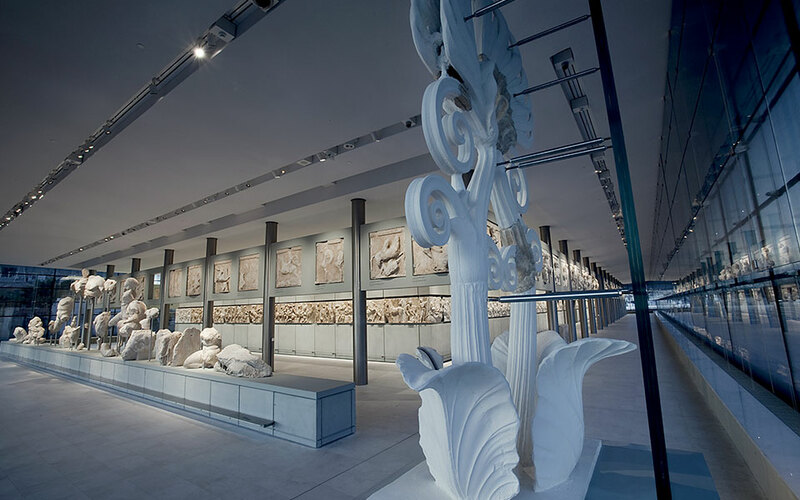 Also not to be missed are the unique Cypriot collection and – for kids – engaging interactive displays, touch screens and two short films. Open: Mon, Wed, Fri, Sat: 10:00-17:00, Thu: 10:00-20:00, Sun: 11:00-17:00, Tue closed, admission: €7. The Benaki Museum in Kolonaki offers a broad collection of ancient, medieval, Greek-Revolution-era and early modern artifacts and art, highlighting the full spectrum of Greece’s history and civilization. 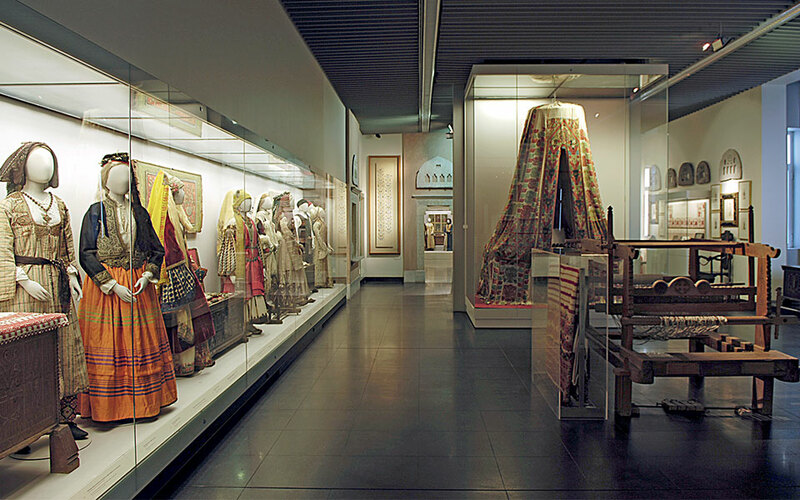 Fascinating exhibitions of contemporary art and photography are also available at the Pireos Street Annex, while Near Eastern art, jewelry, textiles, rare navigational devices and much more are displayed at the Benaki’s Islamic Art Museum in the Kerameikos district. 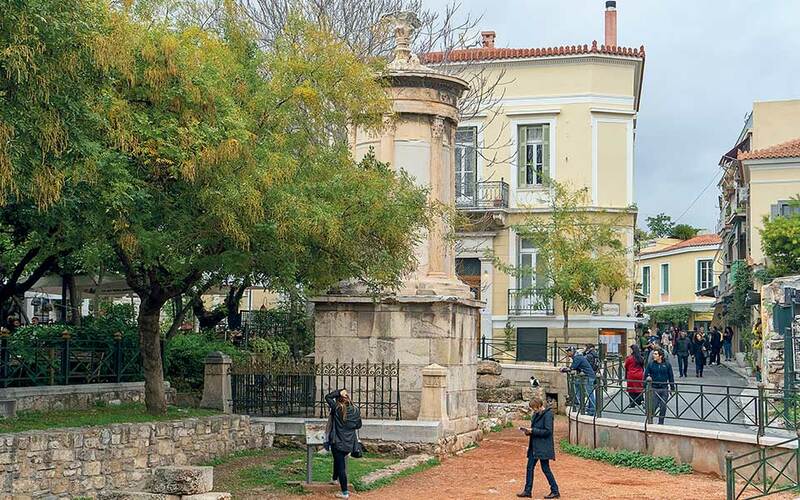 There is a €30 ticket that allows admission to all main archaeological sites in Athens. Open: Wed, Fri: 10:00-18:00, Thu, Sat: 10:00-00:00, Sun: 10:00-16:00, admission: €9.